I came across this drain under a bathroom sink during a recent home inspection. The first problem I see is the lack of a proper drain trap like the one in the second picture. The primary use of a trap is to prevent the escape of dangerous sewer gases. The curved lower section of the trap holds water in such a way that it prevents gases from escaping into the home. The second issue I have with the drain in the first picture is the use of flex piping. This type of piping when used for drains can allow for debris to accumulate and eventually lead to clogging. 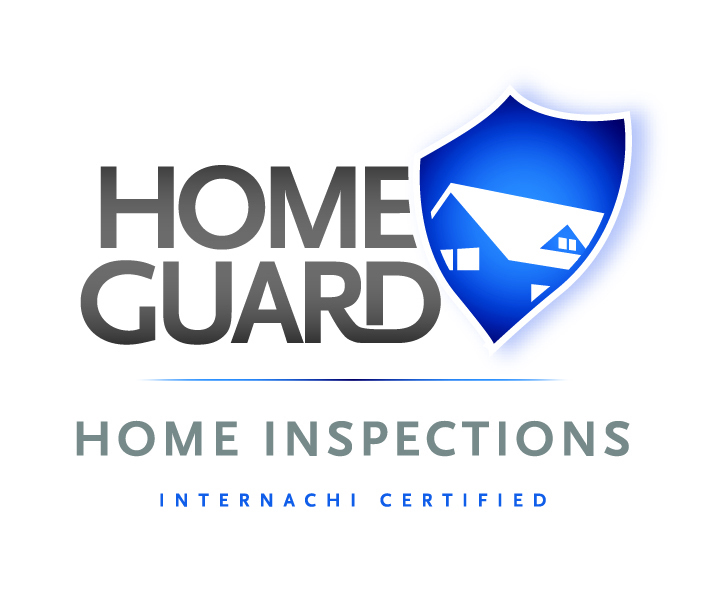 For more helpful information on how to maintain your home please go to my webpage.